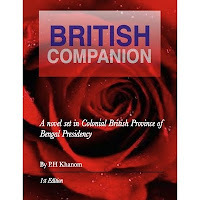 British Companion by PH Khanom - From my writing attic- now published. In my humble surroundings, every night I made time to lock myself away, writing in a world I call my own for escapism. I have written my novel for nearly two years, I write when it is quiet, I can only write in a sleeping house, then tuck it from view and return to it within a few weeks to develop it. Taking a manuscript through to polished chapters requires stamina, resilience and determination along with cake and refilled cups of tea! It is not about rushing the flow of words, it is about creating my own voice. All this without an editor whom many are privileged to have through normal publishing industry channels. Every writer has some aspects of their life experiences built in. 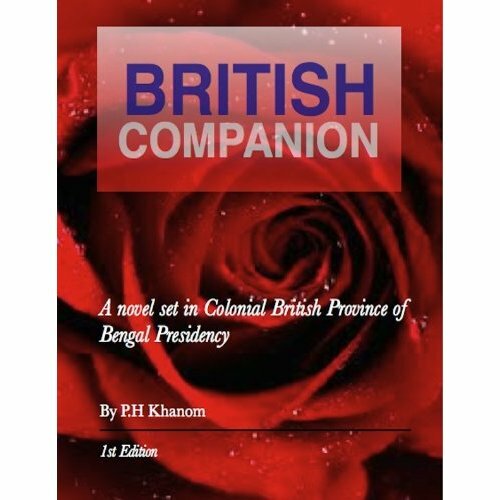 British Companion is not a biography or a series of my personal memoirs. It is set in the Colonial British Province of Bengal Presidency. I enjoyed history at college and studied one of my A level's in, naturally I felt comfort writing fiction, in a historical setting. From a life career in the Civil Service, I had finally made time to feel those reading and writing encounters once again. I hope you will have some pleasure in reading my first novel, it's an easy rapid read! 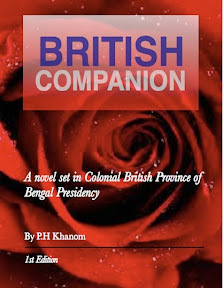 British Companion (Kindle Edition) is available on Amazon priced 86p only! 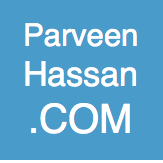 So why don't you get it now, here is the link!